If we are completely honest with ourselves, there are some forms of shopping that absolutely scare us to death. Most of the time the horror retail trips revolve around personal hygiene products, and usually involve bouts of self-doubt trying to remember what to look out for. Like most things, there is not a ‘one size fits all’ toothpaste. Every mouth is different and has different requirements. 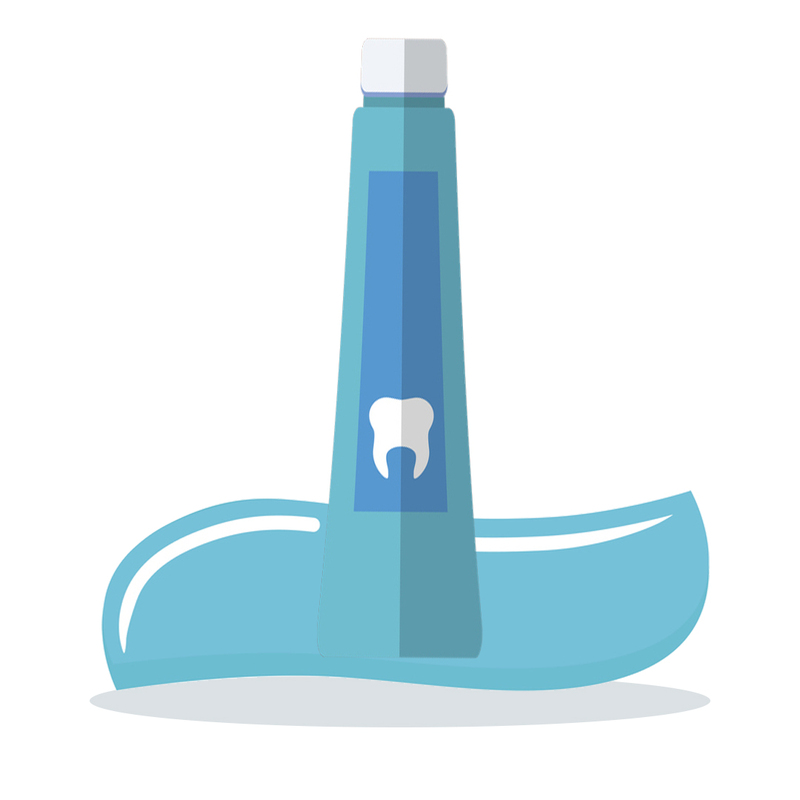 At Somerset Dental Care, we recommend our patients use a toothpaste with a high fluoride content to help keep your teeth strong and healthy. But this guide is more about what to look for and consider when choosing your mouth cleaning formula. So here are somethings you may want to think about the next time you are looking for a toothpaste. Sure, it’s not about toothpaste, however, if you are lazy with your brushing no amount of toothpaste is going to help. The more regular you are with your brushing, the better your toothpaste will work for you. For best brushing practice, check out our video with Dr Sean. Where possible, always choose a toothpaste approved by the ADA (Australian Dental Association). One of the key reasons they will approve a toothpaste, apart from being proven effective through testing, is they all contain the mineral fluoride. Classified as ‘nature’s cavity fighter’, which coats the teeth protecting them from cavity causing acids. The sensitivity comes from the dentine (one of the four major components of teeth) being exposed and coming in to contact with hot or cold food and beverages. Some toothpastes targeting sensitive teeth that offer longer lasting relief need to be applied directly to the exposed dentine. While others that are short acting and offer immediate relief can be applied generally, and will chemically block the tubules of the exposed dentine. Newer formulas of sensitive toothpaste contain an active ingredient called ‘NovaMin’, which will seal the tubules, as well as coat the dentine for protection. The toothpaste that most will look for in order to give themselves that ‘Hollywood’ smile are ones that can whiten. But how does it do this? Most whitening toothpaste contains small, abrasive particles that help remove stains from teeth, while the small amounts of hydrogen peroxide helps with the whitening process. Previously, whitening toothpaste contained larger particles, but became smaller due to the damage they were doing to people’s teeth. If used daily, whitening toothpaste should turn teeth 1-2 shades lighter, while a proper dental whitening, closely supervised and monitored, will turn your teeth 6-8 shades whiter. While we do understand that some people will want to speed up the process, it is recommended that you do not use toothpaste targeted at smokers, as it will be too abrasive on your teeth and gums. Plaque is a nasty little thing. From the moment you stop eating, bacteria is forming on your teeth, creating the sticky substance known as plaque. To fight this, look for toothpaste that contains antibacterial agents, such as Triclosan, that help reduce bacteria colonisation on your teeth. For those prone to tooth decay, a toothpaste that’s high in fluoride will need to be used. Fluoride is a mineral found naturally in the Earth’s core, and known as ‘nature’s cavity fighter’. Fluoride helps in not only fighting decay, but also reduces where plaque can form, providing full protection when you brush twice daily. When we refer to ‘natural toothpaste’, we don’t mean brushing your teeth with sap from a tree. With people’s growing concern about chemicals, there are new products being developed every day that are made from natural ingredients. Natural and herbal toothpastes have found to be just as effective as normal toothpaste, provided they contain fluoride. Having said all that, we always recommend that you seek advice from our team at Somerset Dental Care. As they will know your history, they will be able to answer your questions and base their suggestions on knowledge of your requirements. Until next time, stay fresh.